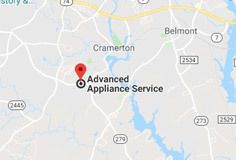 At Advanced Appliance Service we offer a variety of services for ALL washing machines, dryers & major appliances made by ALL brands in the market. 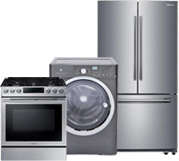 Appliance malfunctions are common. 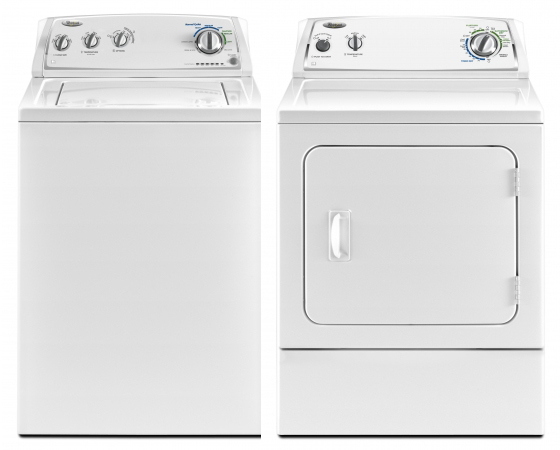 So instead of buying a new Washer or Dryer when it breaks down just call us and save your money and time. Our friendly customer service representatives are here to take your call and schedule you an appointment asap! We even offer same day repair services. Is your dryer taking too long to dry? Be sure that your dryer filter is clean. The dryer filter should be cleaned after every load. If it still takes a long time to dry the issue could be with your vent. Remove the vent off the back of the dryer and run one load to be sure that it is not your vent which is clogged. Also make sure the dryer has not been pushed back against the rear vent duct causing problems with airflow. Is your dryer running but won’t heat? Try wiping down the feet of the washer because their pads are sticky and if the unit has been moved dust may collect on them and not allow the unit to remain stuck to the floor. 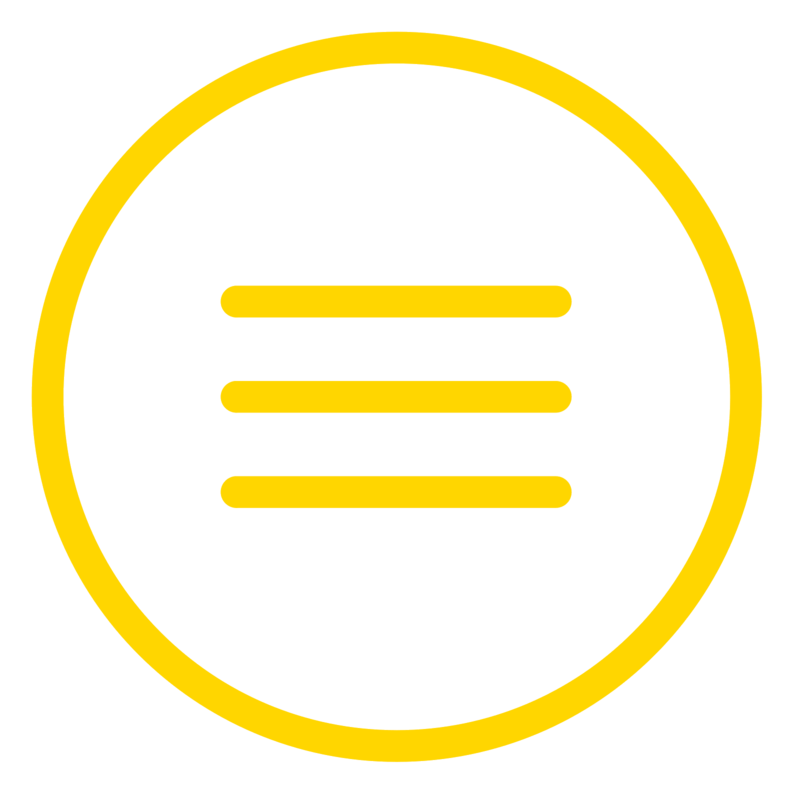 Be sure that you are putting the correct load size into the unit- for the correct load size; refer to your appliance’s manual. Be sure to clean out all pockets before putting clothes into your washer/dryer. Is your washing machine not turning on? Be sure that the lid is closing properly and nothing is obstructing it as well as making sure the timer and controls are set properly and both water faucets are correctly connected and turned to the on position.